This year marked the 10th year of my government career. It was also the first time I was told my position was non-essential. So when the government shutdown due to lack of funding on Jan. 20, I was told not to report to work until Congress signed a budget. When the government is under furlough that means essential staff are required to come to work, while non-essential staff are required not to work. Both groups of employees are told they may not be paid for the time the government is shut down unless Congress retroactively approves their pay. This period of possibly no paycheck really got me thinking. How long could my family survive on my husband’s paycheck? How many other families would face financial difficulty if they did not get their full paycheck in two weeks? The last shutdown in October 2013 lasted 16 days and from December 1995 through January 1996 the government was shut down for 21 days. Both times Congress approved funding to back pay salaries, but that is never guaranteed. Fortunately, the 2018 government shutdown only lasted three days and on Jan. 23 everyone at my agency was back to work. My shutdown experience reminded me how important it is to be financially prepared for the unexpected. You must have an emergency fund. 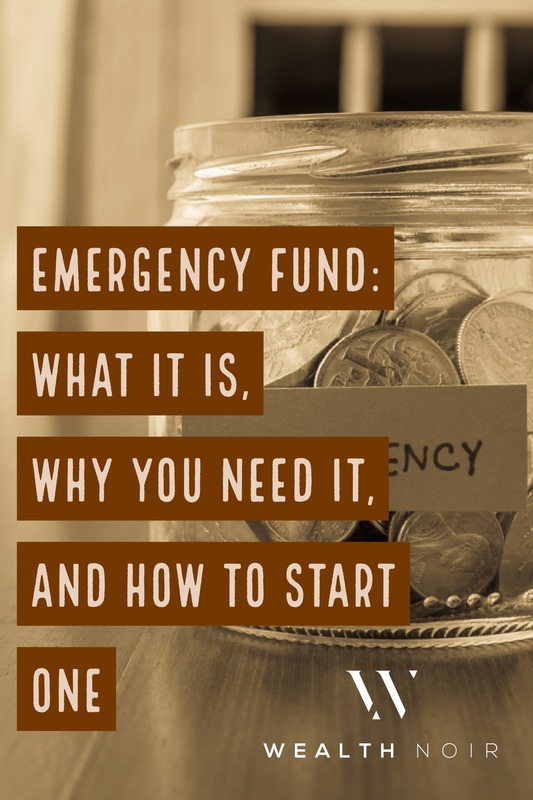 Below, check out my tips on how to build your family emergency fund so you are ready for whatever may come. 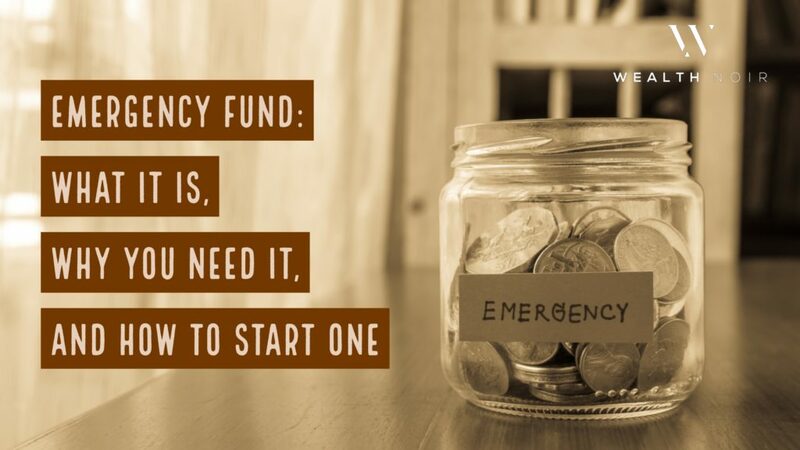 An emergency fund is emergency cash you use for unexpected expenses such as car and home repairs, medical emergencies or your bills after a job loss or a reduction in income. If you save for these types of unexpected expenses, when life happens your budget or lifestyle is not altered so much you cannot recover with your emergency cash. Most families living paycheck to paycheck are put into extreme financial difficulty by an unexpected $500 expense such as a car repair or medical bill. By saving extra money in an emergency fund, not only are you prepared, but you are able to survive life’s hiccups and challenges. How Much Do You Need in an Emergency Fund? You should have at least three to six months of your monthly expenses saved in your emergency fund. To get this number right it’s important to have a clear understanding of what you spend each month. Of course, in an emergency or job loss situation you would cut out some of your fun, non-essential expenses such as eating out and shopping. So when calculating the amount you need, take into consideration your housing costs, utility bills, car and student loans, and the amount you spend on groceries, life and car insurance, and taxes (think real estate and other local taxes you may pay semi-annually or annually). This emergency fund calculator can also help you find your emergency fund number. It’s important to keep insurance and taxes in mind because when you are experiencing an emergency or loss of income you should not lapse on either of these two important expenses. For one, failure to pay taxes could mean losing your house to Uncle Sam at a time when you really need a place to live. Car insurance is required by law, and you don’t want to be caught driving without it. Life Insurance is also one thing you don’t want to lapse because if something happens, you want the life insurance to take care of your family. Secondly, if your policy is canceled due to lack of payment, it may be harder and more costly to get a new policy if your health conditions or age have changed since you last had insurance. Like most savings accounts, you just need to get started. Don’t worry if you can only save as little as $5 per paycheck or $25 per month. Get started and then boost your emergency fund with bonuses from your job or financial windfalls whenever you can. Don’t ignore your debt altogether, but it’s not a reason to avoid building an emergency fund. If you can afford it, put your savings on auto pilot. This means every time you get paid transfer a portion of your paycheck directly to your emergency fund. You can also take money left in your checking account at the end of the month and transfer that to your emergency fund as well. Since emergency funds need to be easily accessible during an emergency, you should keep this money in a bank that is not too complicated to access or withdraw money from. Since you hope to not use these funds too often, using online banks or banks that offer higher interest rates are where you should save your money. Depending on your living expenses your emergency fund could be thousands of dollars, so why not earn as much interest on your money as you can? There are several ways to give your emergency fund a boost and increase your emergency cash. Consider starting a side hustle or getting a part-time job if you really need extra income to save. What are some things you currently do well and could start doing for others for a fee? If you are getting a tax refund, save a percentage or all of your refund in your emergency fund. If your employer offers overtime, volunteer to work a few extra hours. Use your overtime income to boost your emergency fund immediately. For most people it will take time to build an emergency fund and save up the emergency cash. Living in the Washington, D.C. area is very expensive. It took my family almost five years to save six months of our monthly expenses. So don’t feel discouraged or like you can never reach your emergency fund goal. Just keep saving and any extra money you get from a tax refund, birthday gift or bonus, take some of that money and boost your emergency savings. What are some creative ways you’ve used to save for a rainy day? Leave a comment and share your ideas with our community.